The Plant City, Florida native was one-over on both the front- and back-nine to carry a 73 into the clubhouse, tied for 18th at 143 (75-73). Through 36 holes, she leads the Govs with four birdies and 22 pars. Senior Ashton Goodley rallied with a second-round 75 to move eight spots up the leaderboard. The Eldorado, Illinois native used a one-under 34 on the front nine as a springboard to a successful day and is in the clubhouse at 162 (87-75). 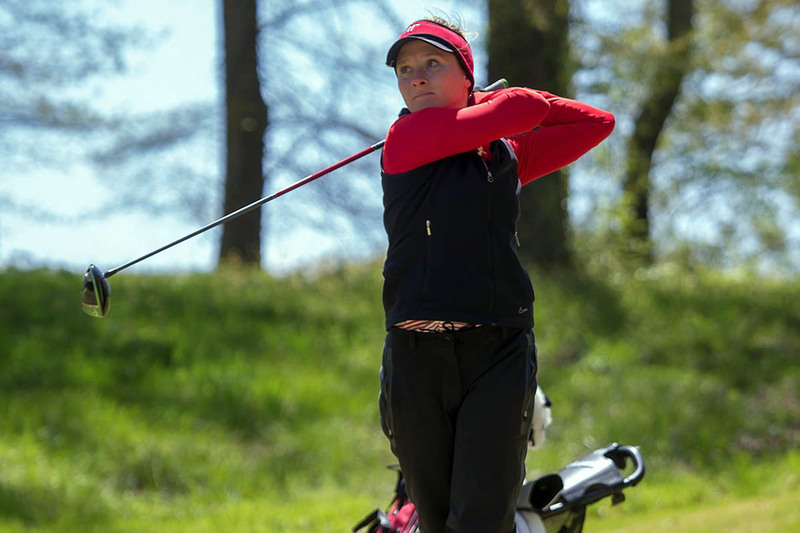 Austin Peay’s other freshman, Shelby Darnell, remains second on the Governors leaderboard. Her 158 (77-81) belies a 3.20 average on par-3 holes that is tied with Dedmen for Austin Peay’s best through two rounds. Senior Taylor Goodley (79-81—160) and sophomore Riley Cooper (86-85—171) look to close out strong in Tuesday’s final round, with the Govs set for a 6:39am (CT) tee time alongside Alabama State and Ohio Valley Conference foe Tennessee Tech.